Cableform provides safe, reliable, and environmentally sound DC control solutions used in harsh industrial environments through excellence in engineering, customer service, quality and innovation. 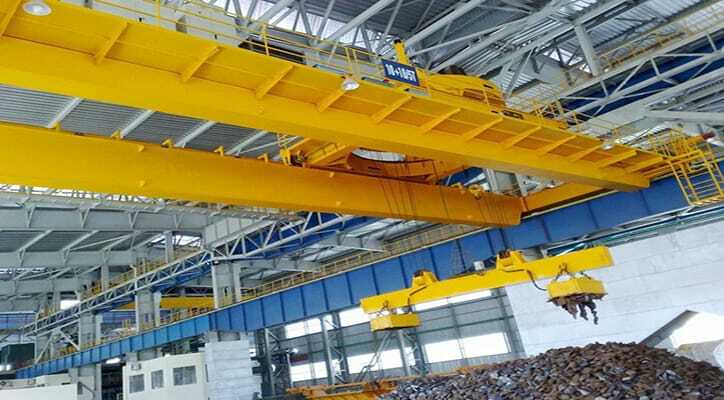 As the world’s leader in the design and supply of Digital DC Motor Control Solutions for severe duty Cranes, Hoists, Traction, and Magnet Control applications in steel, mining, tunnelling and traction industries, Cableform continues to develop innovative and patent protected solutions in partnership with our customers and vendors to increase the safety, reliability, efficiency and performance of their equipment and processes. 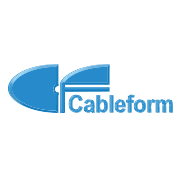 Founded in 1945, Cableform established its North American Operations in 1974 in Troy, Virginia. Cableform joined the Hubbell family in February of 2012 and is now operating as a division of Hubbell Industrial Controls. Cableform’s core business includes engineering, design, test, production and technical customer support of technologically advanced DC electric control solutions from 24 volts DC to 1200 volts DC and 2,000+ amps from battery, line and catenary power supplies.